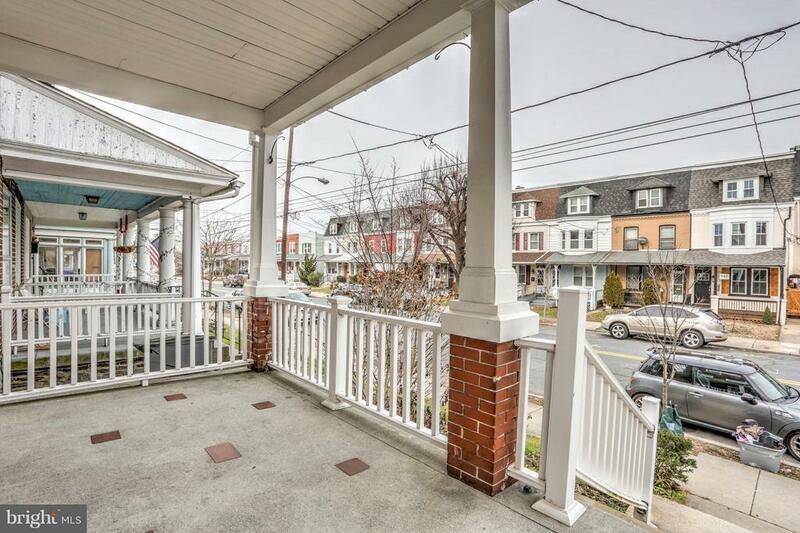 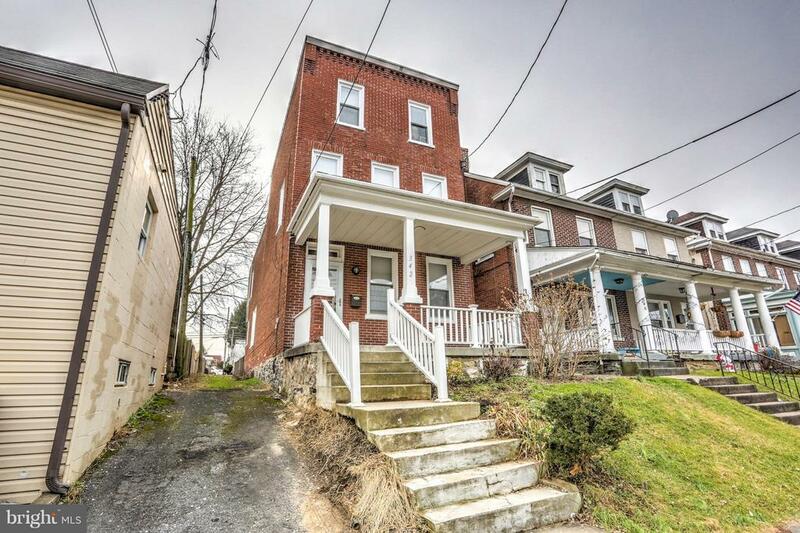 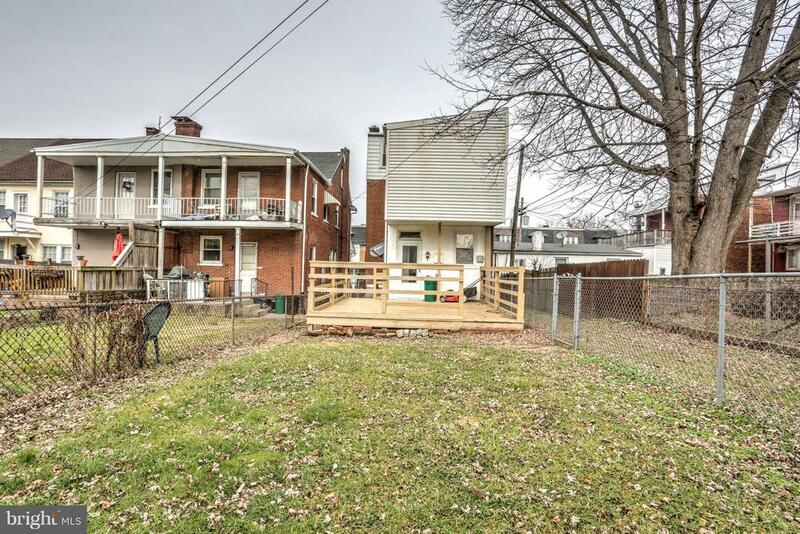 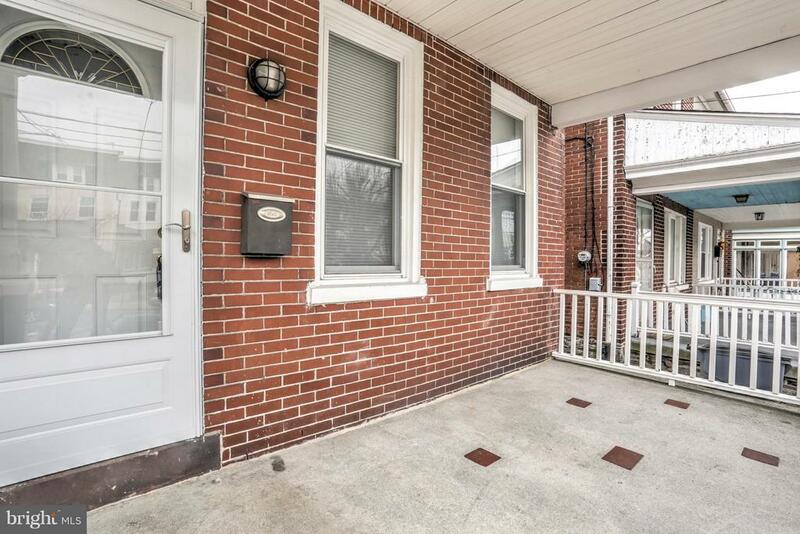 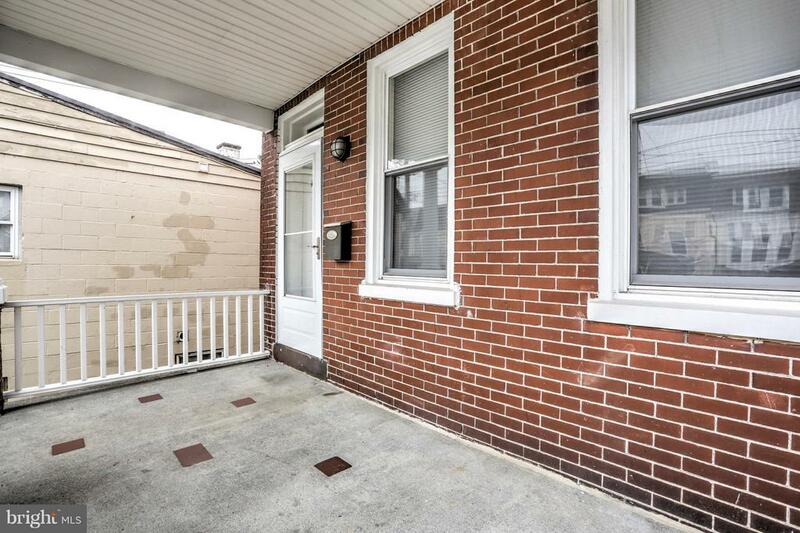 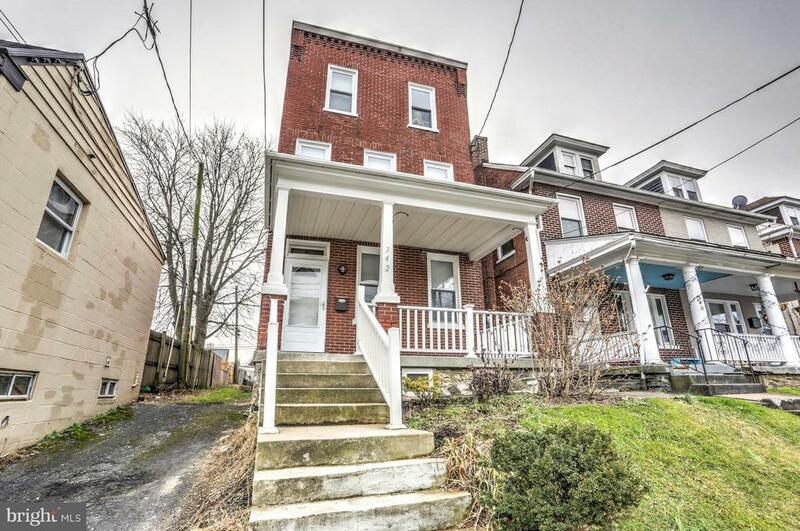 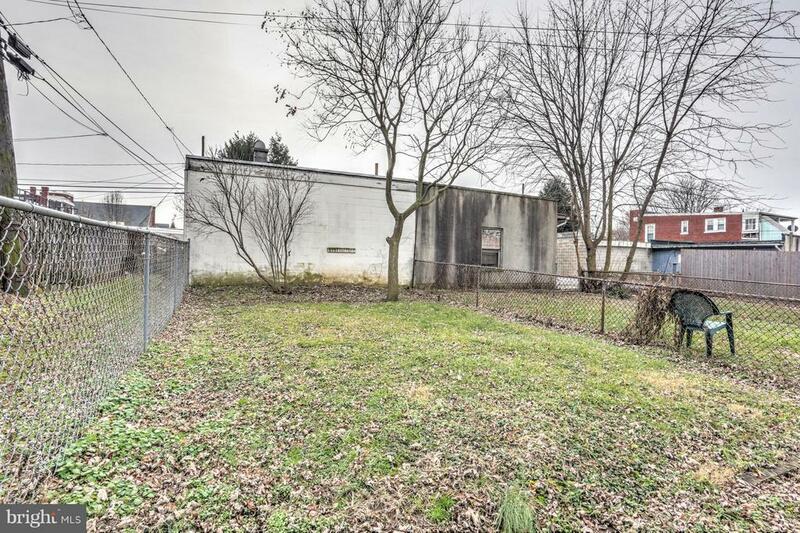 Rare opportunity to own a single family detached house in the Northeast Corridor of Lancaster City. 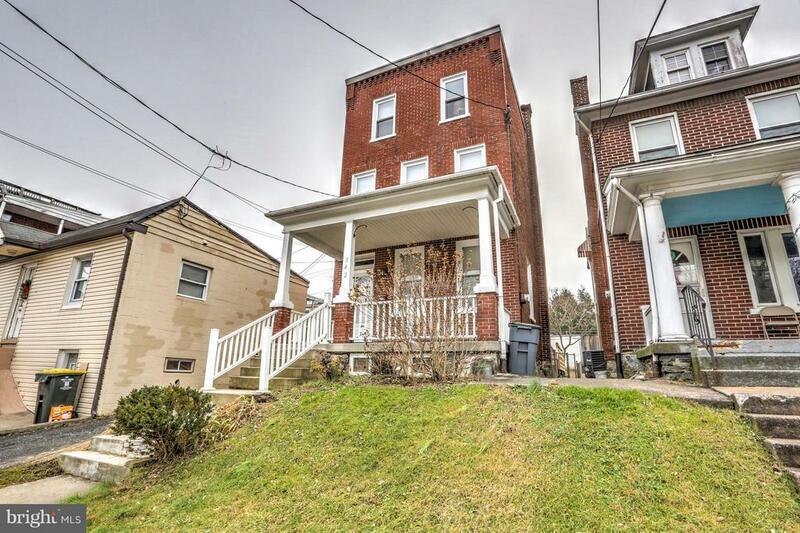 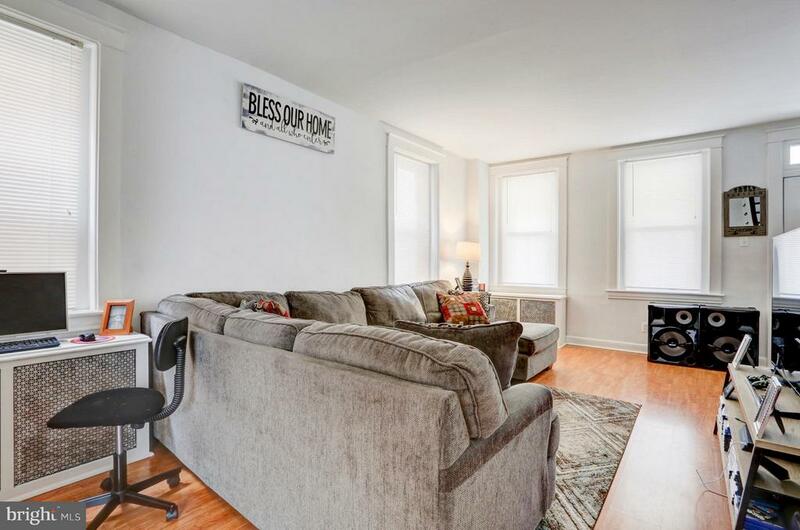 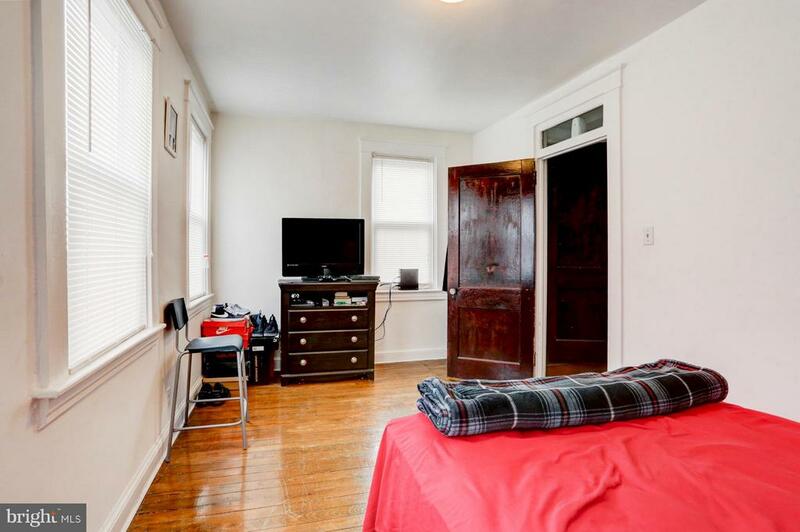 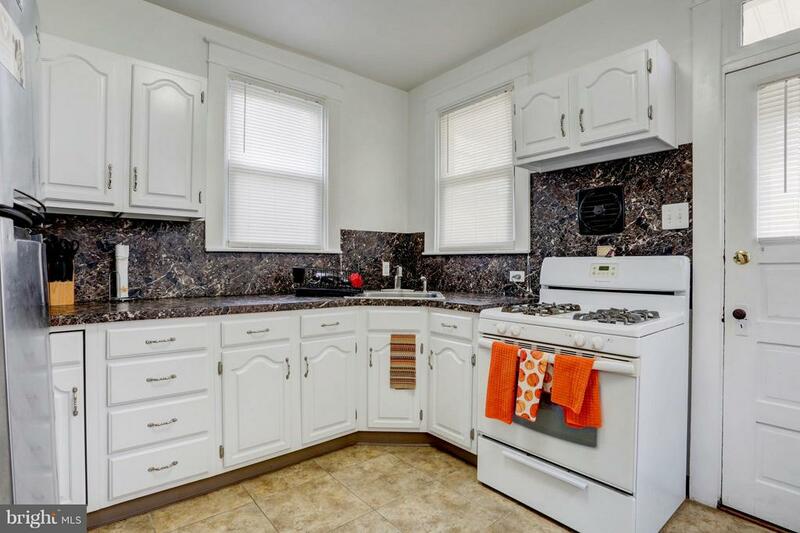 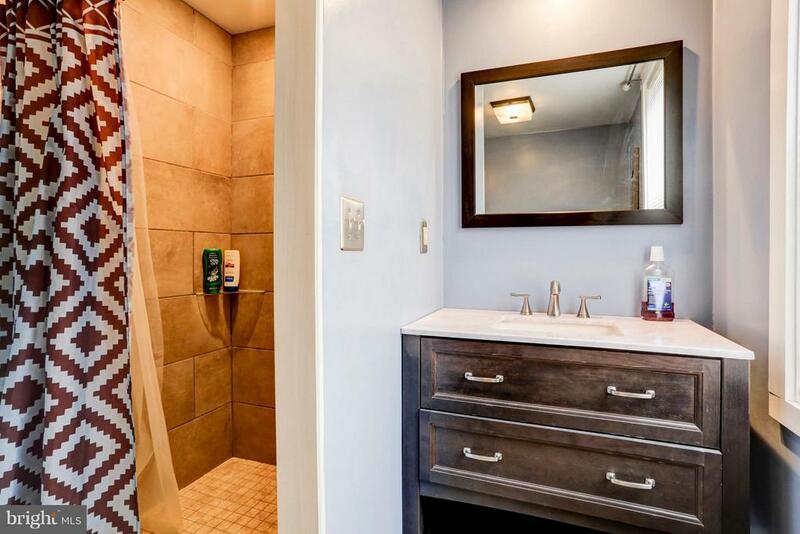 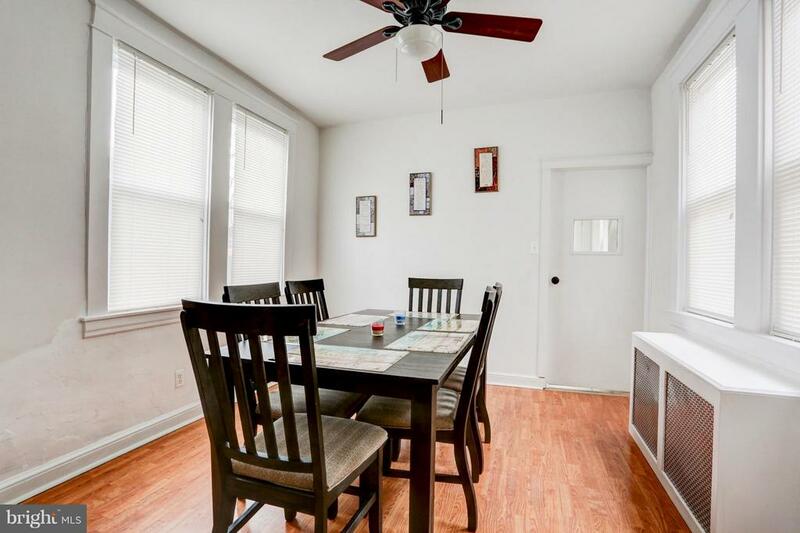 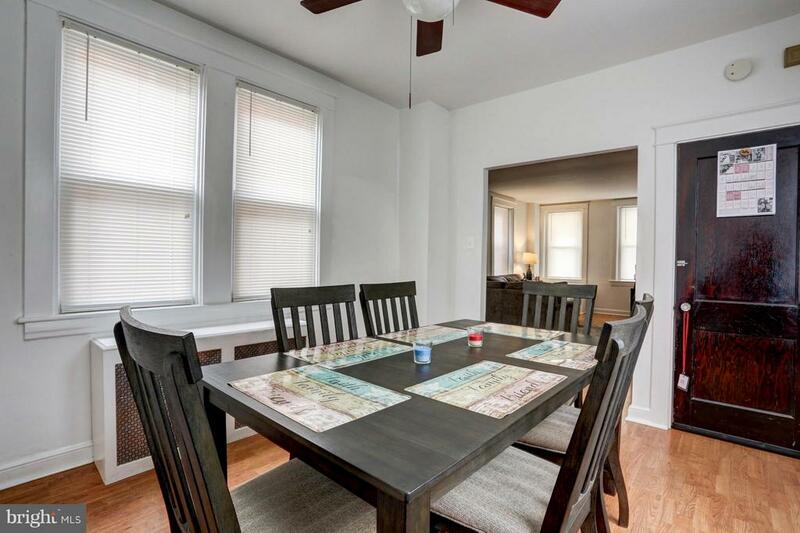 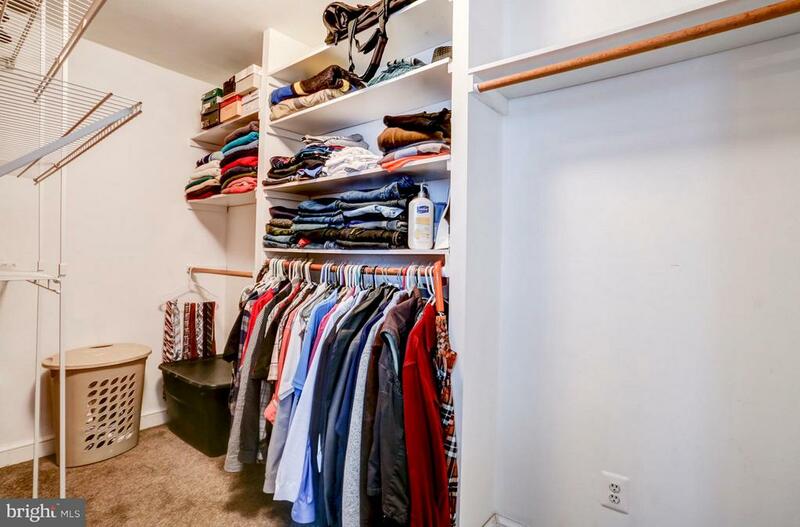 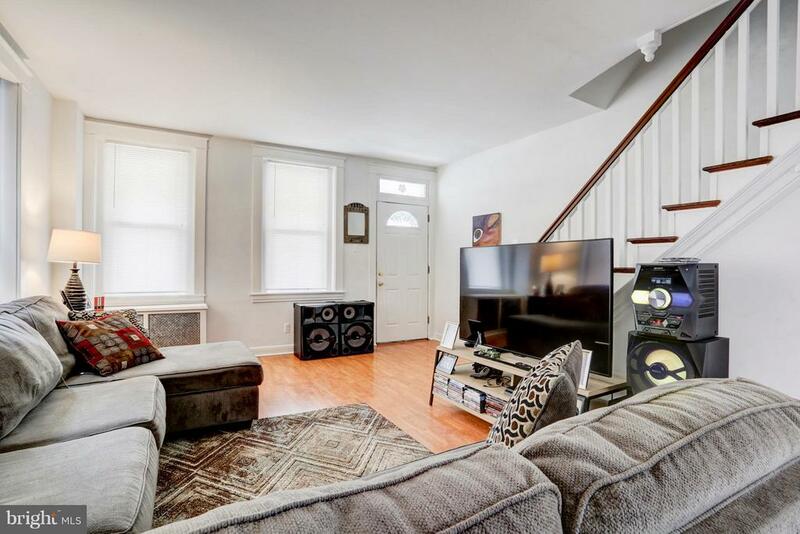 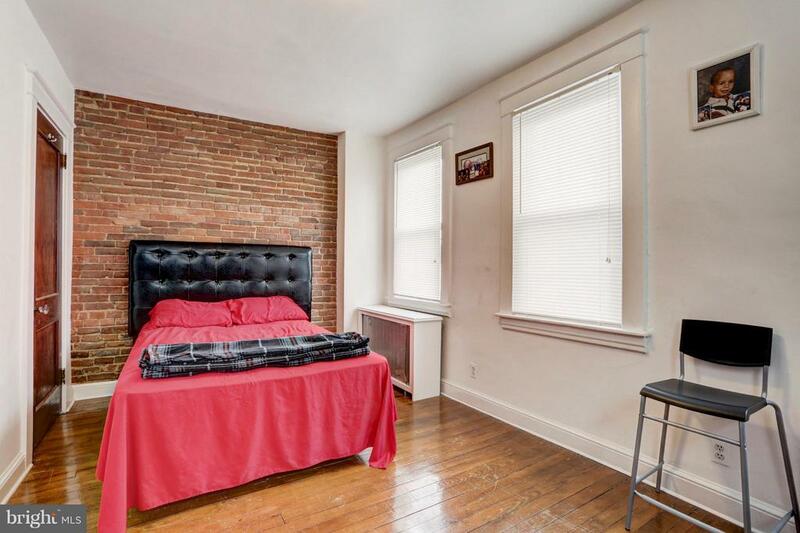 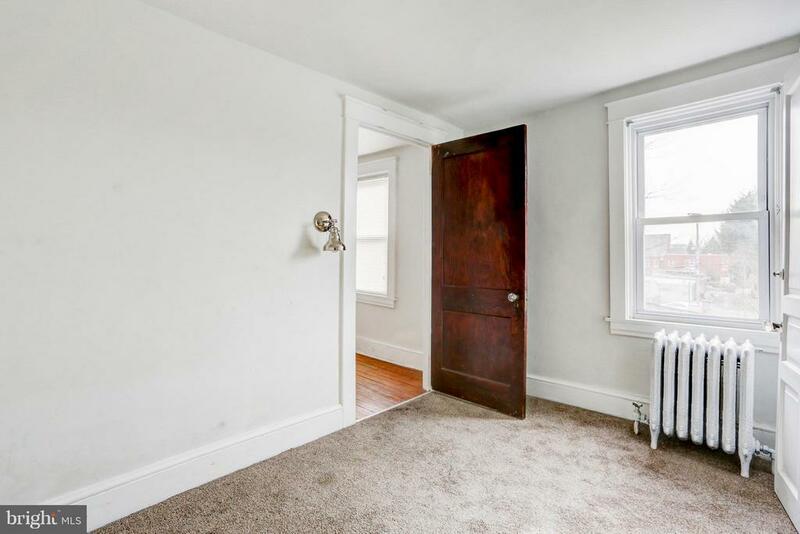 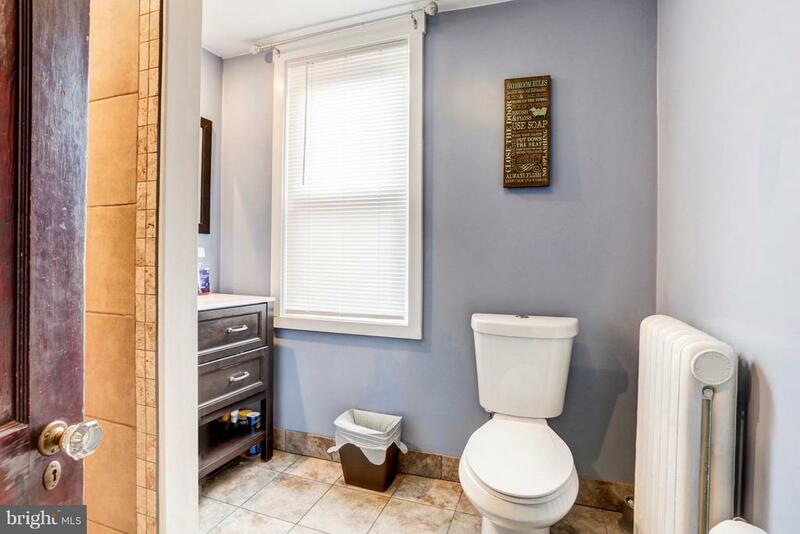 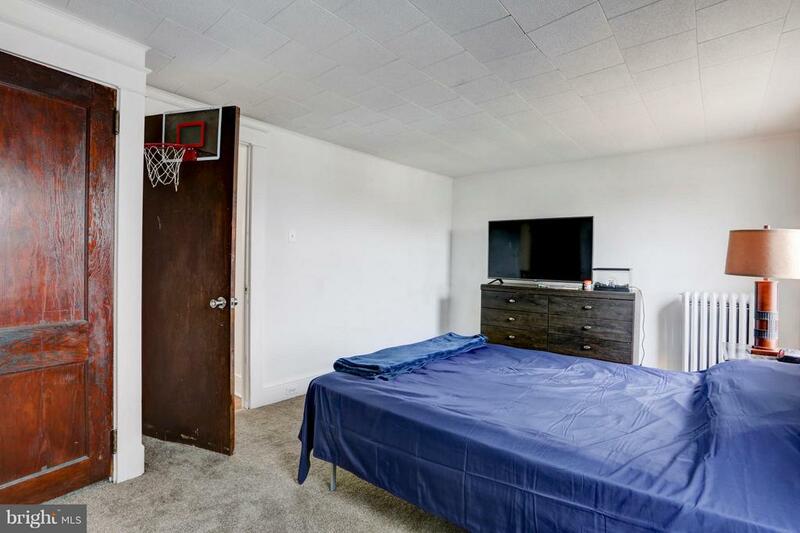 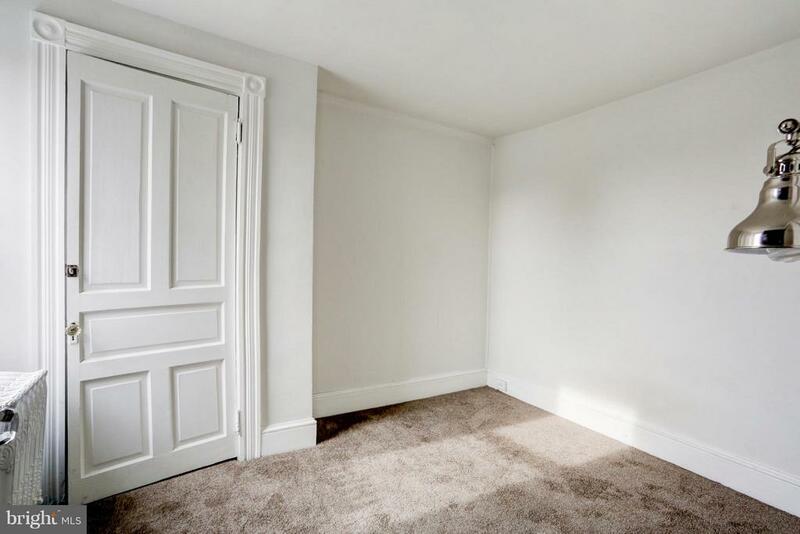 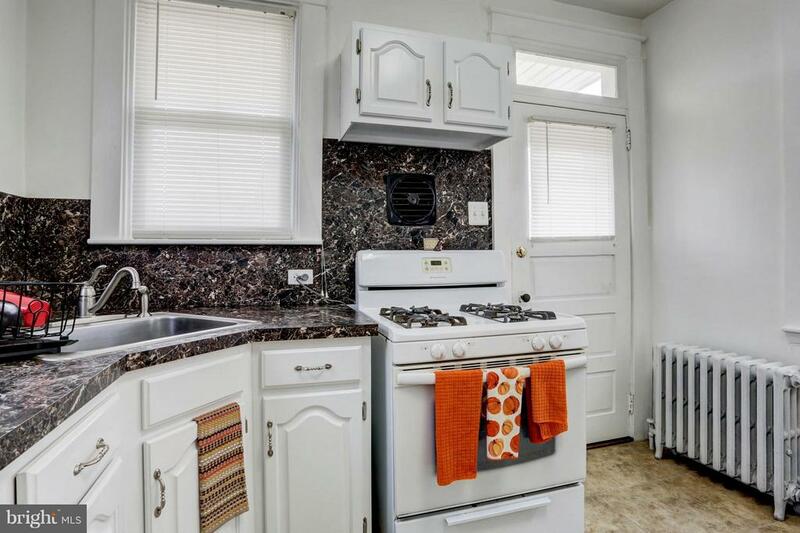 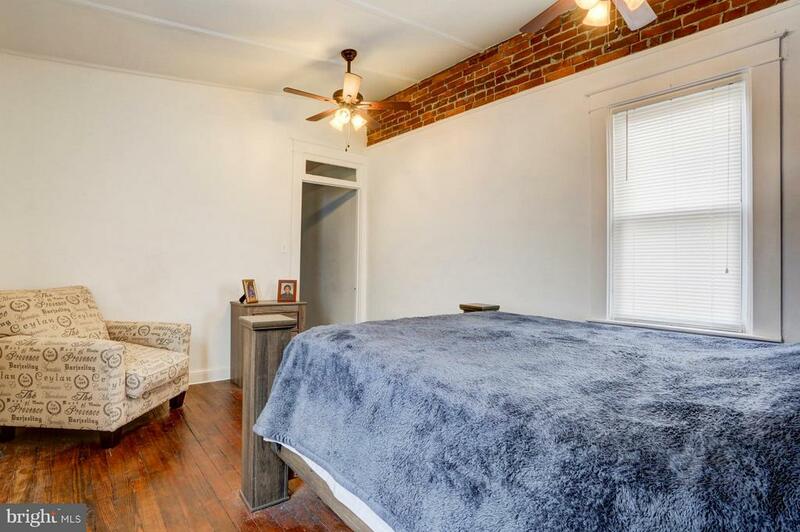 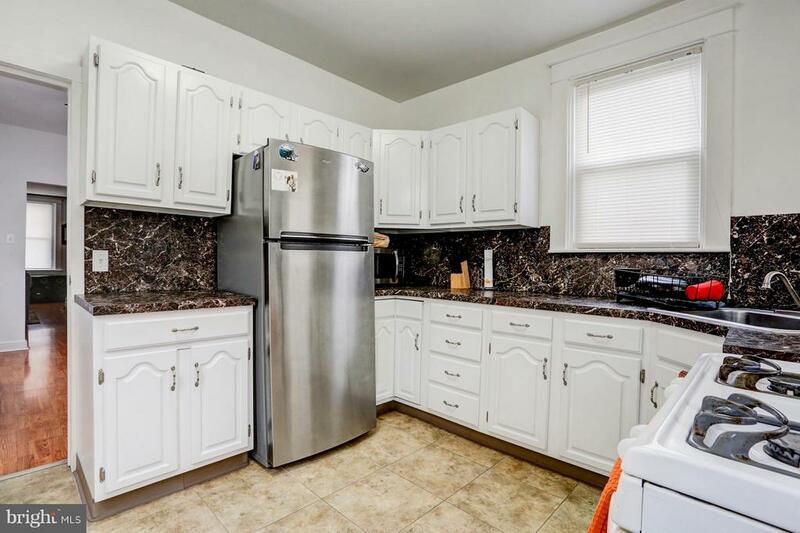 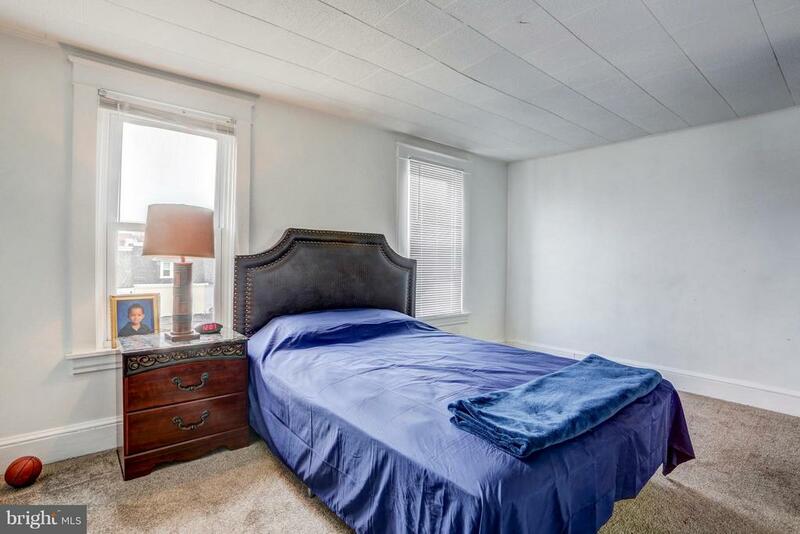 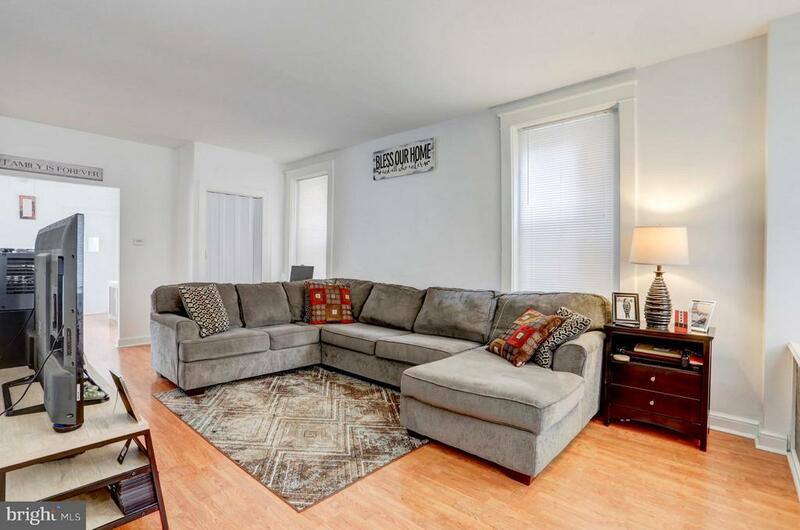 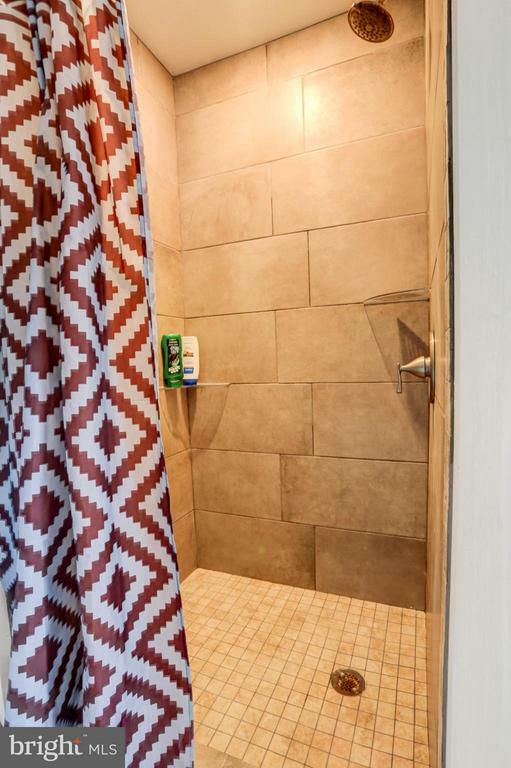 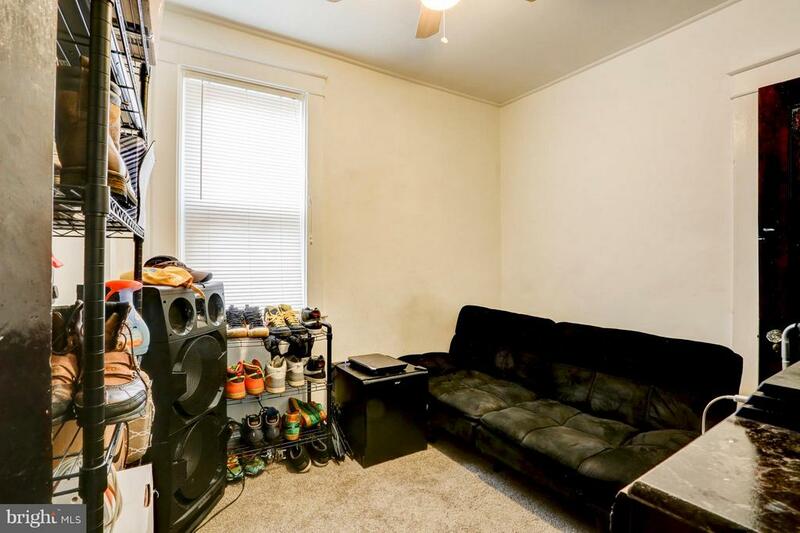 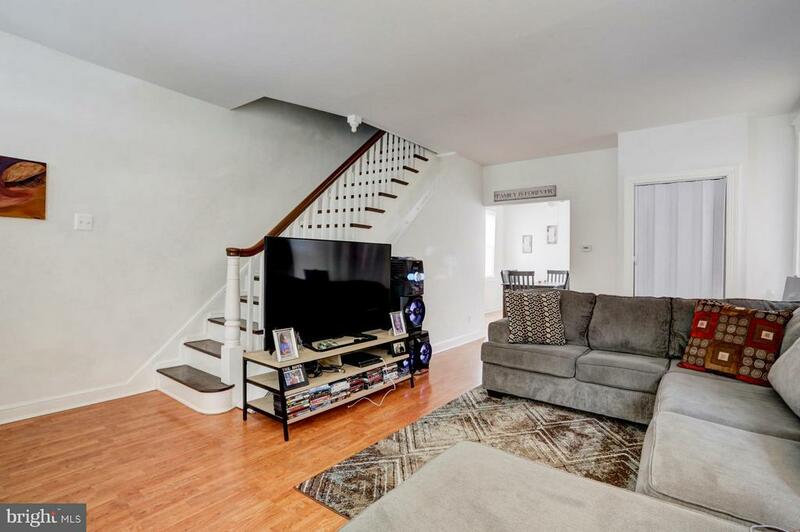 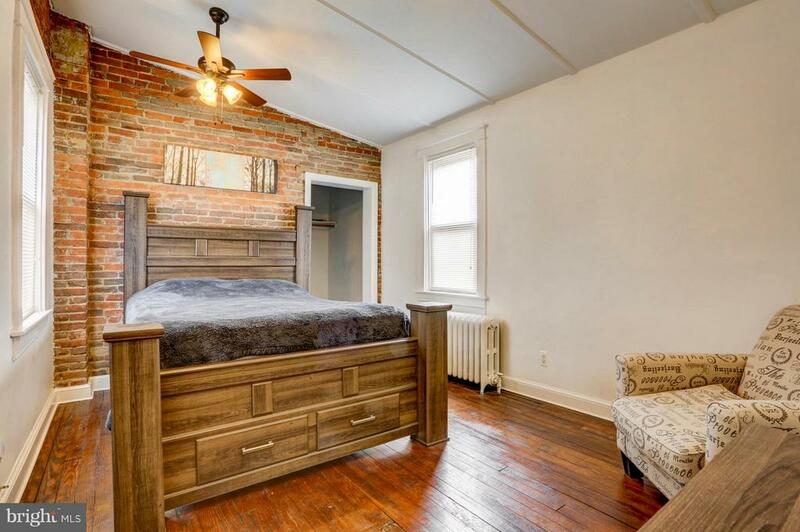 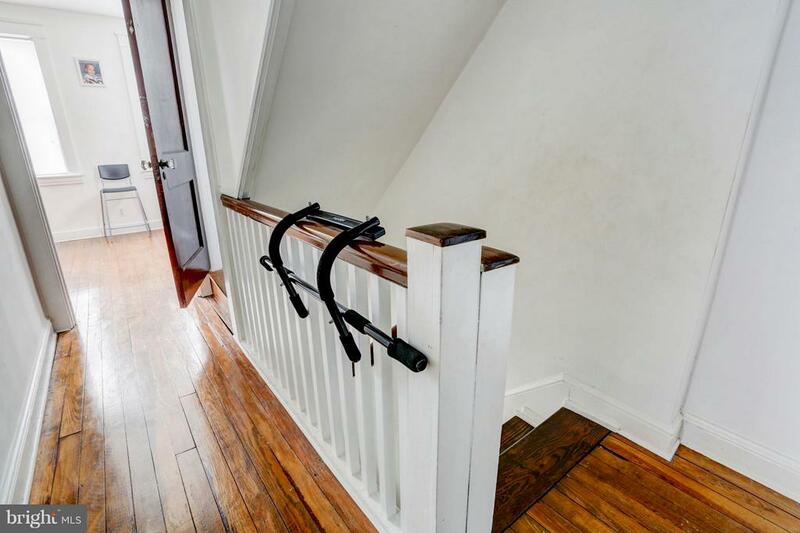 This lovely 3-Story house offers 5 spacious bedrooms, 2 full bathrooms, a large full basement with high ceilings offering the potential to be finished. 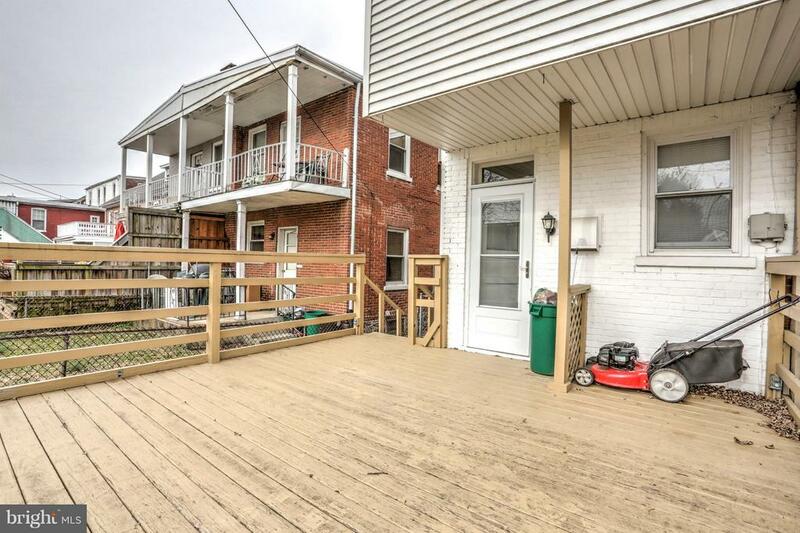 Next to the house is a private alleyway which can be utilized to park 1 car. 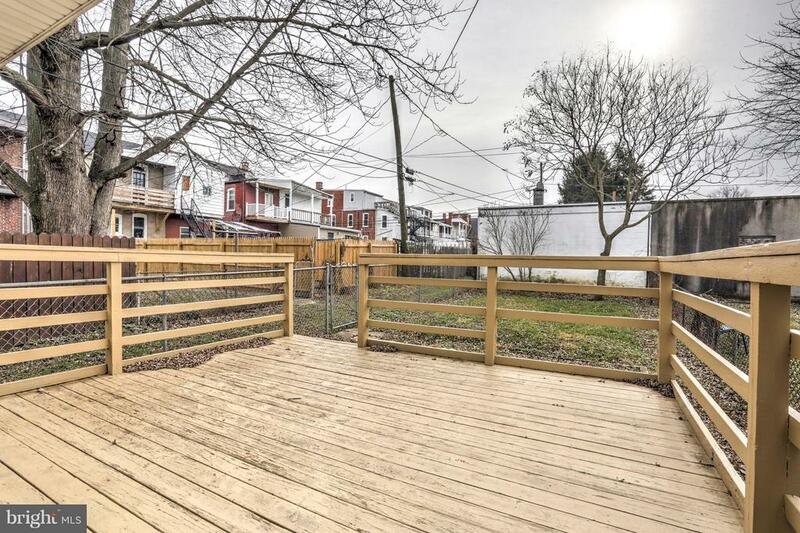 With the proper permits, part of the backyard can be paved and converted into 2 off-street parking spaces with access through the alley. 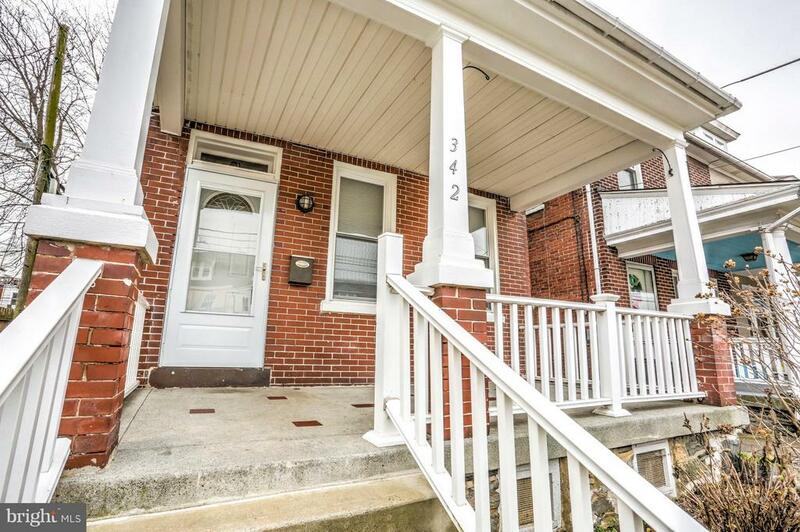 House is in the LGH District which means LGH employees can receive closing cost assistance from LGH. 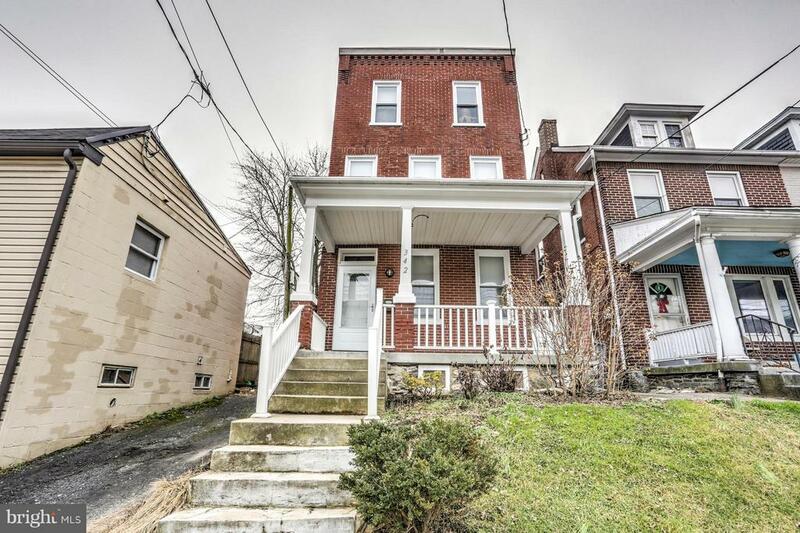 This is a great opportunity to buy a rare house in the highly desirable Lancaster City Real Estate scene, come see it today!